The entire tech industry was shocked when the richest man alive, Jeff Bezos, released a joint statement estranged wife Mackenzie which revealed that they are headed towards getting a divorce after being married for over two decades. The couple made the announcement via Twitter, and said that they wish each other nothing but the best and wish to move forward with their lives as good friends. Jeff Bezos is currently the richest man in the world, and the founder of one of the most valuable tech companies in the world, Amazon. People speculate that his divorce with Mackenzie will be the most expensive divorce in the history because of his current net worth. However, despite this unfortunate separation, there are still many power couples in the tech industry that are going strong despite being married for many years. Through thick and thin, they have shown the world how powerful love can be. It was in 1987 when Melinda became a part of Microsoft as their product manager. Bill asked her out on a dinner date while they were at a company picnic. The two dated for seven years before getting married in a private ceremony held in Hawaii, and Melinda’s mom wasn’t even impressed with Bill even if he was already the CEO of Microsoft. In an interview, Melinda revealed that after she got married, she decided to leave the company so that she could focus on starting a family. 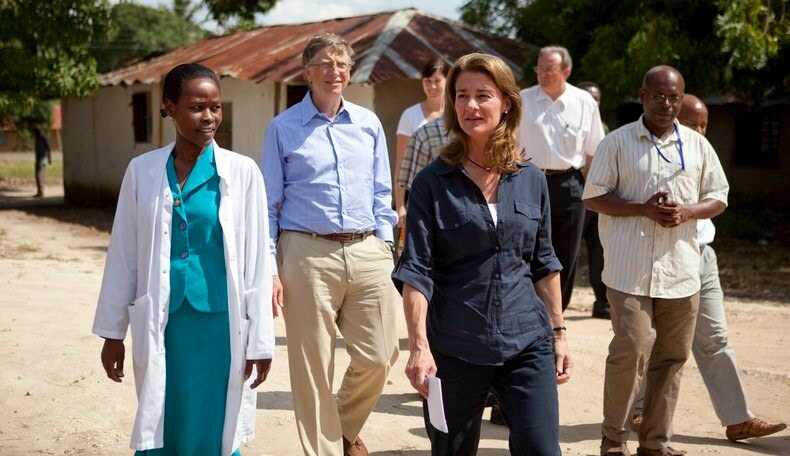 Bill and Melinda ended up having three children, and in 2006 they created the Bill & Melinda Gates Foundation. As of 2014, they couple managed to donate over $28 billion to it. 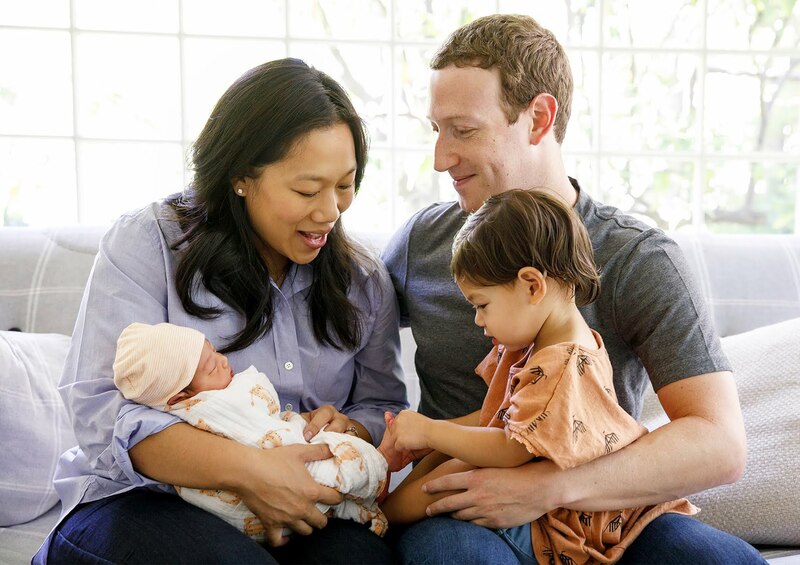 Mark Zuckerberg and Pricilla Chan welcomed their second child August in 2017Facebook is the most popular social media app in the world with over 2.2 billion active users every single month, and its founder has also been one of the most inspirational business magnate of all times. It is a fact that behind every great man is a remarkable woman. Zuckerberg met his wife Priscilla Chan during a frat party while he was still in his second year at Harvard , and the two have been dating since then. By 2010, they moved in together despite Chan still being a medical student. When she graduated, they got married in their backyard in 2015. Unfortunately, the couple struggled to start a family after suffering from not just one but three miscarriages. However, they finally managed to start their own family and now have two daughters together. Miranda Kerr has been dubbed as one of the most famous angels on Victoria’s Secret. Although she’s no longer a part of the company, she has managed to maintain her supermodel status in the fashion industry. In 2007 she started dating English actor Orlando Bloom and the two eventually got married and even had a son together, named Flynn. Not too long after tying the knot they couple’s marital issues started making rounds in the tabloid and the two decided to end their union within just two years. The model recovered from the heartbreak and began dating Snapchat founder, Evan Spiegel. In an interview, the couple revealed that they were actually friends even before they gave their relationship a shot. Just a year after dating, they decided to get married, and start their own family. The Australian model gave birth to a baby boy named Hart. Despite their age gap, Kerr revealed that her husband always makes sure to take out time for their relationship and family. She even said that he may be only 25, but he acts like he is 50. As a founder of the third-most-visited website, no one actually thought that he would be the one to steal the heart of the greatest tennis player of all time. Reddit founder, Alexis Ohanian and Olympic gold medalist, Serena Williams, have been dubbed as one of the most interesting power couples in the United States especially when the rumors of their relationship first spread back in 2015. Not long after that, it was announced that the two were engaged to be married. However, they welcomed their daughter first in September 2017, and just two months later they tied the knot in New Orleans. In a rare interview, the Reddit founder revealed that his wife definitely changed the way he views success in business, especially whenever he watches her compete. If the world knows Williams as the greatest of all time in the tennis court, Ohanian was dubbed by Forbes magazine as the Mayor of the Internet became of how Reddit operates.